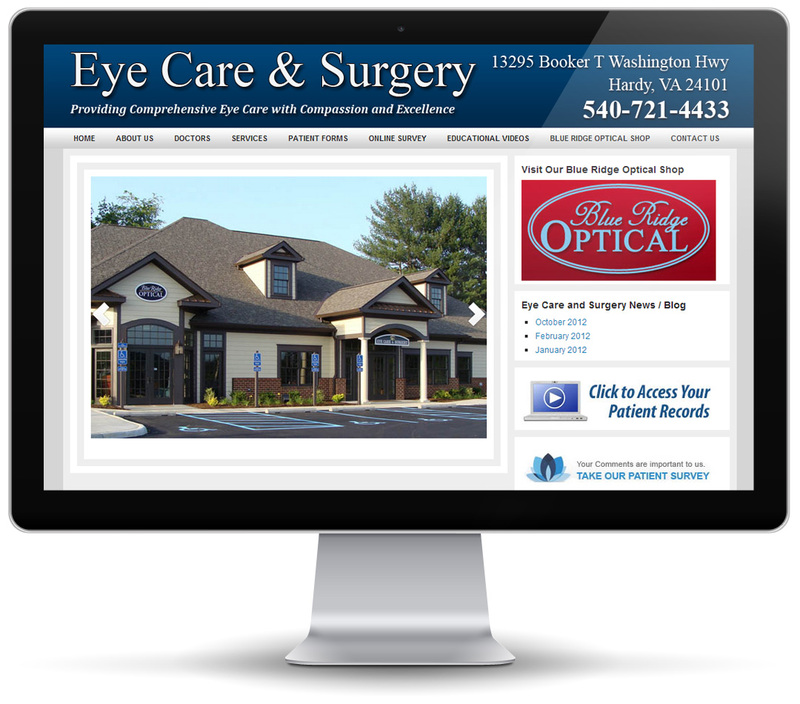 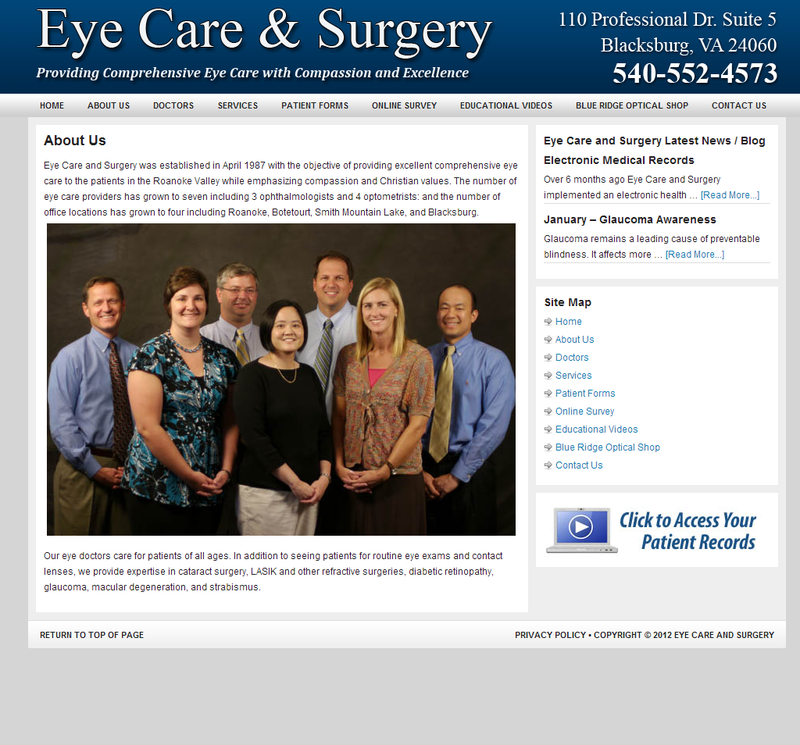 Eye Care and Surgery was established in April 1987 with the objective of providing excellent comprehensive eye care to the patients in the Roanoke Valley while emphasizing compassion and Christian values. 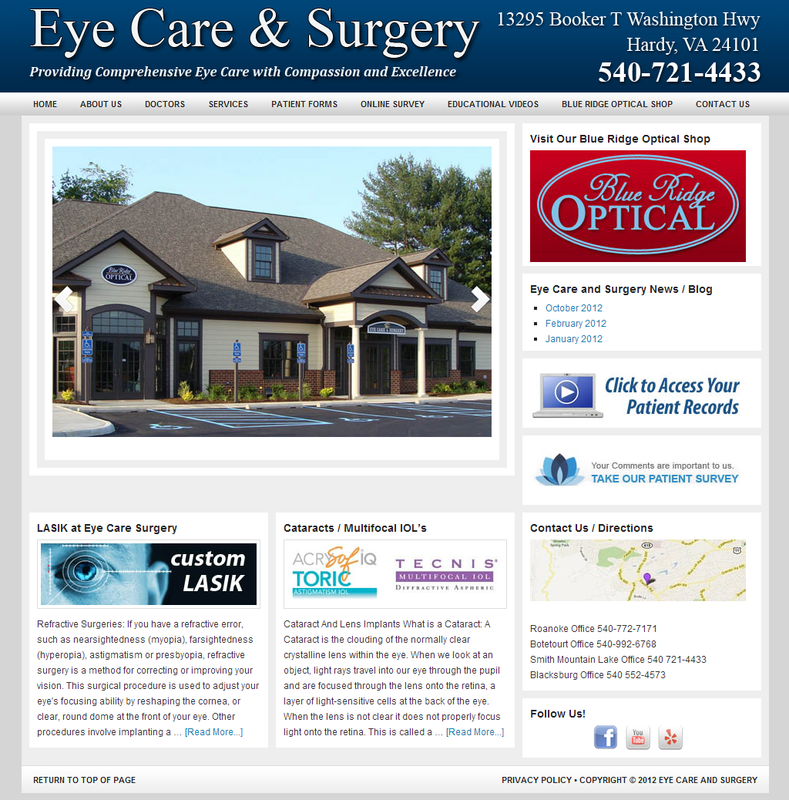 The number of eye care providers has grown to seven including 3 ophthalmologists and 4 optometrists: and the number of office locations has grown to four including Roanoke, Botetourt, Smith Mountain Lake, and Blacksburg. 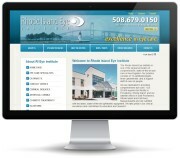 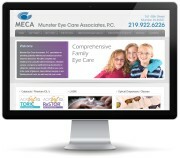 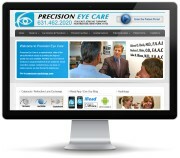 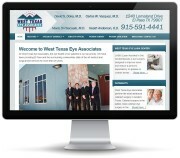 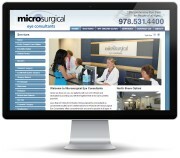 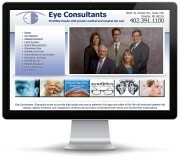 Our eye doctors care for patients of all ages. 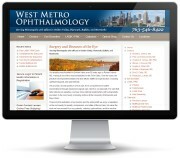 In addition to seeing patients for routine eye exams and contact lenses, we provide expertise in cataract surgery, LASIK and other refractive surgeries, diabetic retinopathy, glaucoma, macular degeneration, and strabismus.